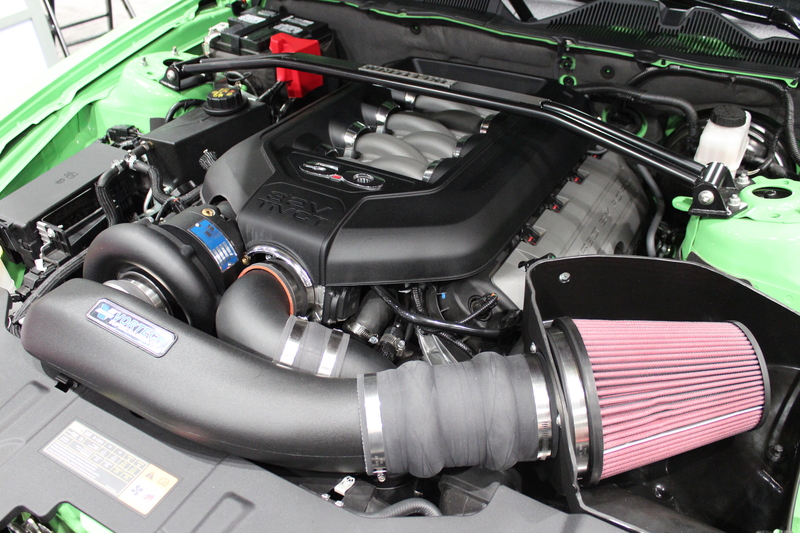 2013 5.0L Mustang GT Systems Now Available from Vortech Supercharger – DAYUUM! 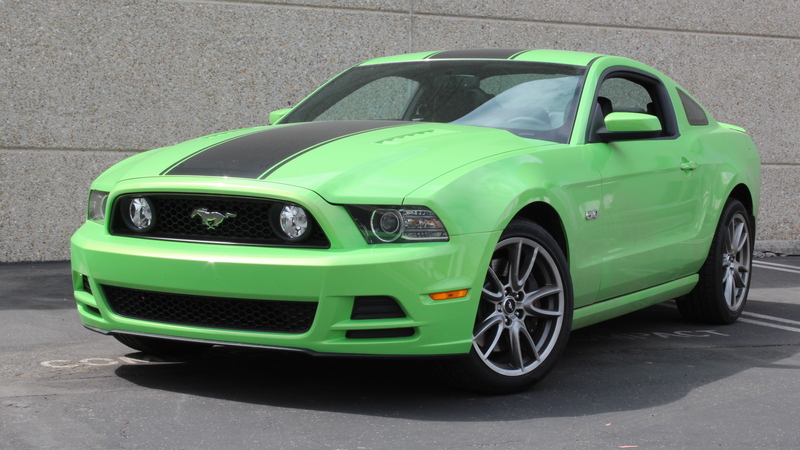 2013 5.0L Mustang GT owners, your time to rejoice is now. The complete Vortech V-3 Si Supercharging Systems for the manual transmission 2013 5.0L Mustang GT are now released and available for purchase. These great systems are making massive gains at a conservative 7.5psi, bringing your 2013 GT up to 605 horsepower! Available in Stealth Black, Satin, or Polished finishes, Vortech has a system for virtually any enthusiast’s tastes. Call your Vortech Dealer and get your system on order today!